WHILE Spain is synonymous with sun, sea and sangria, this culture-filled destination has so much more to offer. Wanting to escape the typical Spanish Costas? 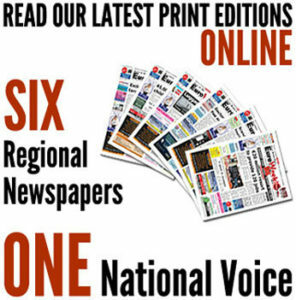 Look no further, here is a list of 2019 events you may have never of heard of. Spain may not be no Rio de Janeiro, but it sure knows how to party! Annual carnivals are celebrated all over Spain, where thousands of tourists and nationals arrive to enjoy the fun-filled celebrations. Tenerife and Cadiz are known for their famous carnivals full of rhythm, glitter and colour that last up to a month. The Tenerife Carnival for 2019 started last Friday and will continue until March 10. Cadiz’s Carnival for this year is set to commence on February 28 through to March 10. The Falles, or ‘Falles’ in Valencian, is a traditional celebration held in commemoration of Saint Joseph in the city of Valencia. The Fallas celebrate five days and nights of hundreds of breath-taking monuments (which are later burnt as part of the celebration) all around the city, as well as endless concerts, parties and foodie events. 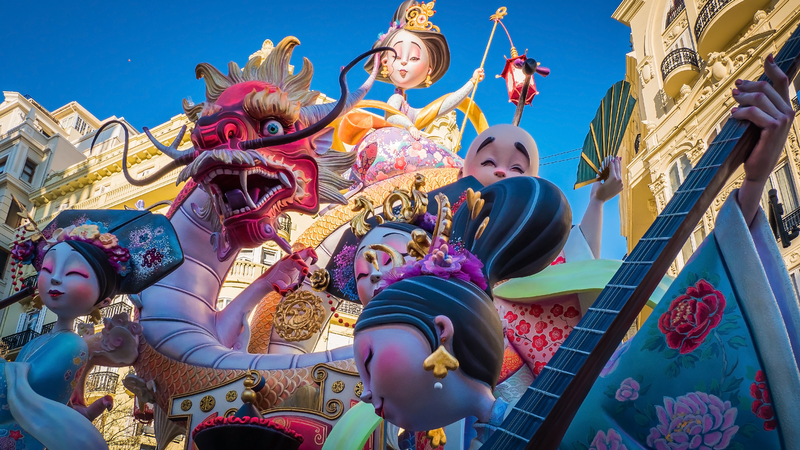 The Fallas festival was added to UNESCO’s Intangible Cultural Heritage of Humanity. This year’s Falles start on March 15 and end on March 19. This unforgettable experience is one you just can’t miss. The Semana Santa is the annual Christian commemoration of the Passion, Death and Resurrection of Jesus of Nazareth. Not religious? Not a problem, the Spanish Semana Santa is an event that can be experienced and enjoyed by all; it’s spectacular processions and celebrations full of passion and emotion should not be missed. Churches and centuries-old brotherhoods prepare months in advance, where dozens of men and women march through Spanish streets carrying the patron saint of their church and thousands of candles. Although, for some, the Spanish Holy week may seem a little strange and even ‘spooky’ at times, thousands of families and tourists gather to watch these unforgettable processions. 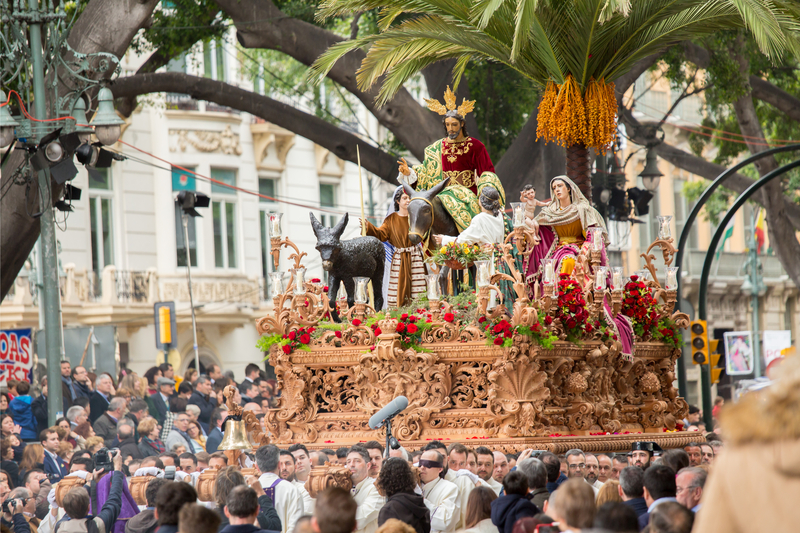 The most important days of Semana Santa are ‘Jueves Santo’ and ‘Viernes Santo’ (Good Friday). The processions are carried out across Spain but the most impressive events are celebrated in Malaga and Seville. The Spanish Holy Week this year will start on Sunday, April 14 and finish on Sunday, April 21. 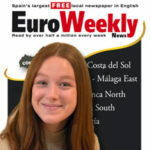 Want a taste of typical Spanish culture? Then Seville’s Feria is the perfect event. 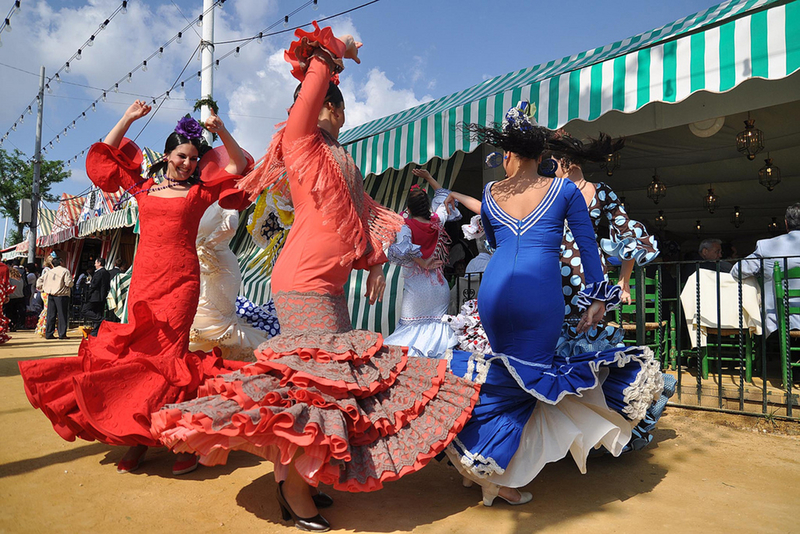 The six-day fair is located near the Guadalquivir River where rows of casetas (decorated marquee tents) are set up to host crowds of dancing sevillanas, drinking the typical ‘rebujito’ and eating tapas. The Seville Feria, celebrated in Andalucia’s capital, will take place on May 4 and it set to finish on May 11 of this year. Although many may have already heard of the night of San Juan, it could not be left off the list of top events. 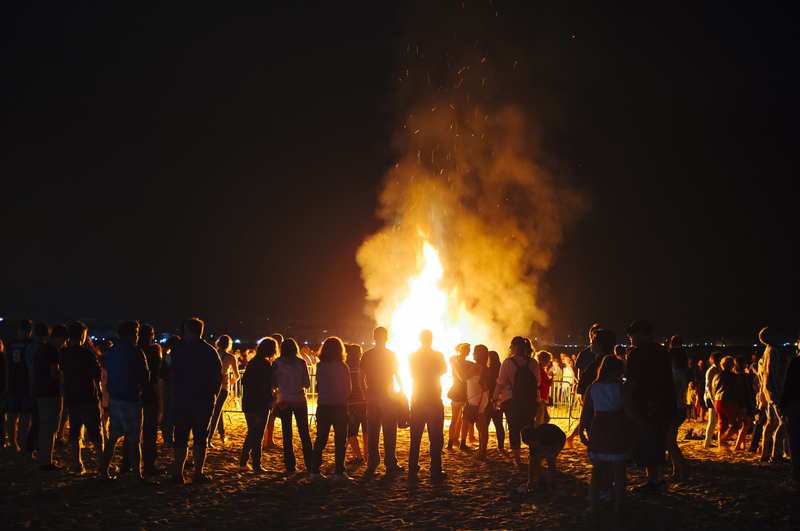 San Juan celebrates the birth of San Juan Bautista but for most it is just another opportunity to celebrate the start of summer with hundreds of lights and bonfires that ‘burn’ out all negative thoughts and vibrations at midnight. Get to the nearest beach on Sunday, June 23. The list of top 2019 events in Spain has to include a weird and wacky festival, and this is it. 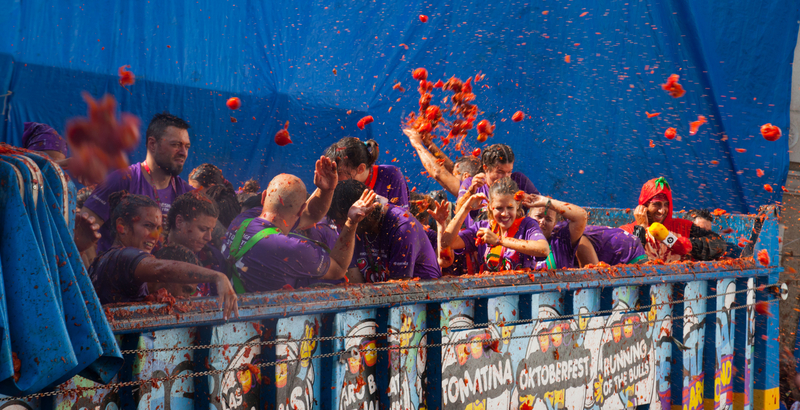 For more than 70 years, Buñol, a small Valencian town, has celebrated a festive ‘tomato fight’ where (for entertainment purposes only) thousands of people get involved and splatter each other with tomatoes. This fun and refreshing event, like no other, has been limited to 20,000 people and tickets should be purchased in advance of ‘La Tomatina’ on August 28.